We still have custom Dammers Hats For Sale. 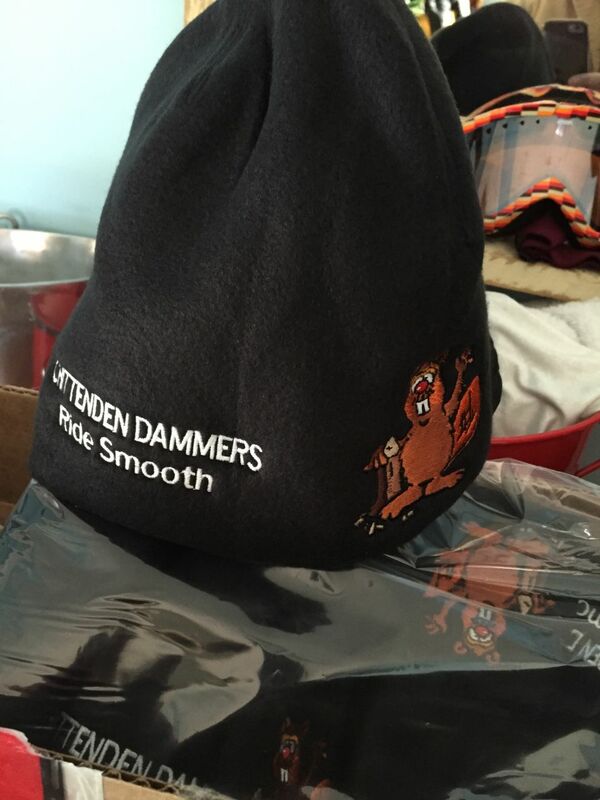 Help support the Dammers and get a cool embroidered fleece hat. Email me and I can hook you up with one.